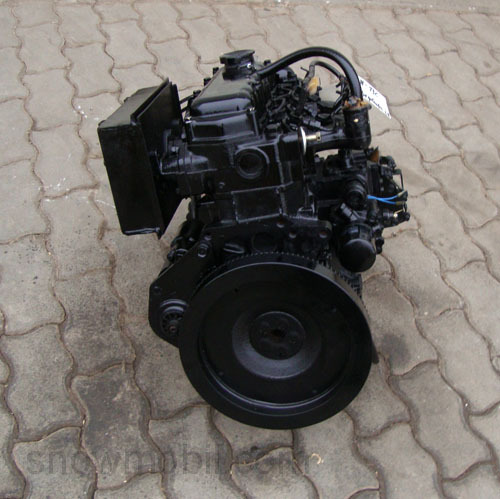 The engines are imported directly from Japan. 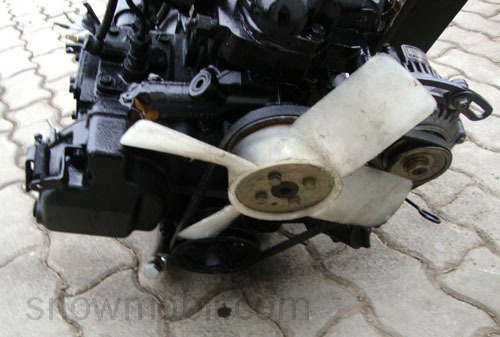 Because of the mileage, these engines can be considered as usable. The engine is filled with oil. A new oil filter is included. The engine is ready to install! These are used engines that have been tested and thus controlled (bearings, glow plugs, starters). The engines were previously completely disassembled and cleaned. Defective parts have been replaced. 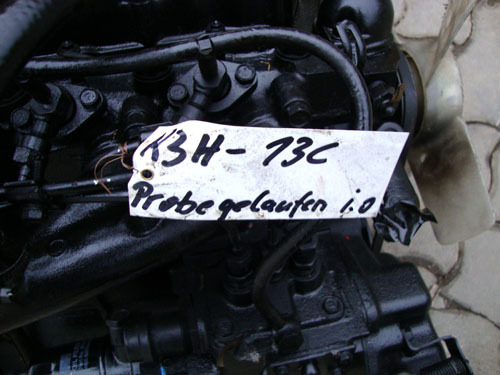 There are no new parts installed but according to the motto "two engines make one". 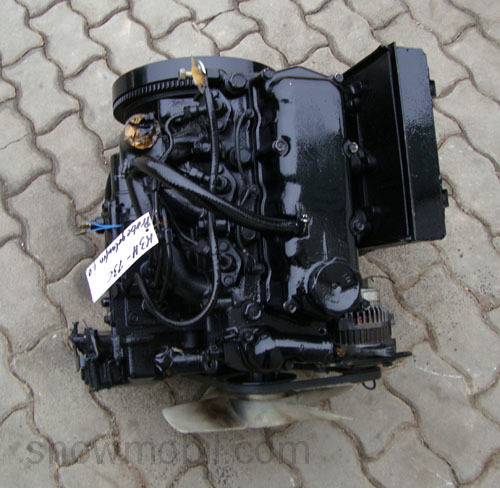 The supplier has been repairing and overhauling diesel engines for 20 years. Delivery is without hoses and without thermostat. After 10 hours of running, please retighten the cylinder head with a torque wrench according to the factory specifications. 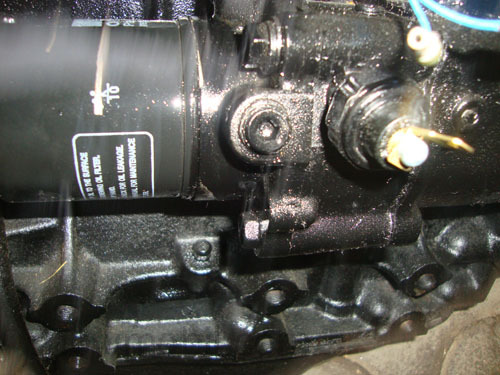 Never changed is the crankcase or the connection points / threaded bore, etc. Especially this offer as well as the sale are directed exclusively to companies in the sense of the §14 BGB, with your purchase you confirm to be an entrepreneur in the sense of the §14BGB. 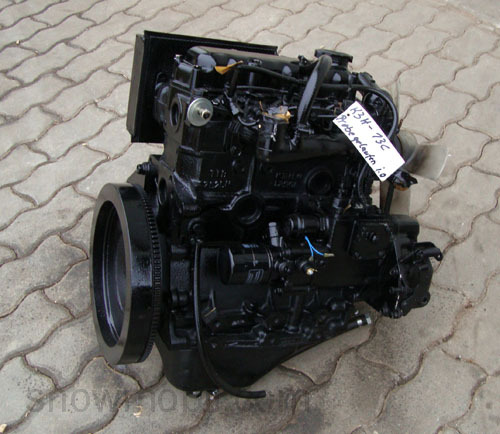 The engine is sold as a part carrier without warranty and guarantee. The engine is started dry in our workshop. For the sake of fairness, we grant you a right of return. 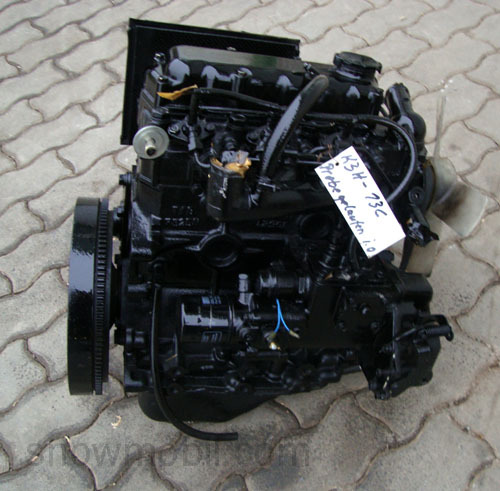 If it becomes apparent before or during use that the engine is unsuitable, we will take back the engine for the purchase price. The return costs and incidental costs as well as installation and removal expenses are borne by the buyer. This individual contractual regulation recognizes the customer with his purchase - as we recognize the right of return as well. 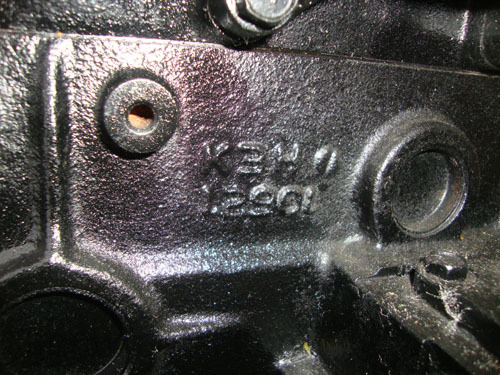 The engine production of this type was discontinued before about 1990 and thus this engine is considered "vintage car". For example, if the device series has expired, the device manufacturer orders a further 1000 replacement motors of the same configuration and stores them in stock. If these are sold as replacement engines, these engines are no longer produced in this configuration. 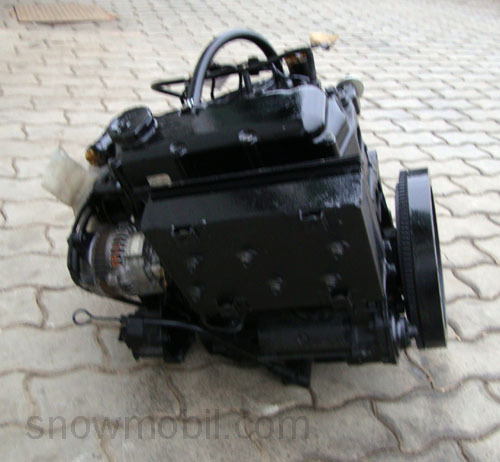 Just like any engine, the crankcase is the flange port, engine mount, etc. Most of the old engine, the special attachments are attached to "our" engine. For questions we are happy to help. Each engine runs 1/2 h of trial.